Take your foodie girlfriend here! Have no plans this weekend? If you’re a foodie (or if your girlfriend is), better head over to the SM Mall of Asia Concert Grounds, and indulge in a gastronomic feast for just P150 bucks! The agenda? Attend Asia’s biggest food celebration, the World Street Food Congress (WSFC) 2017. 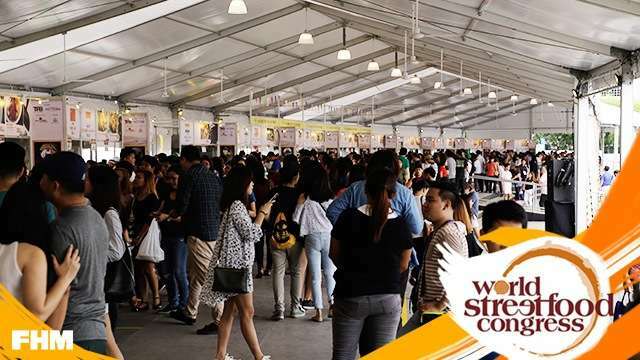 WSFC is an annual gathering of chefs, restaurant owners, culinary students, food lovers, and enthusiasts, who are interested to know more about the international and local cuisine and scene. Whether you love cooking or just love eating, this five-day event is for you. 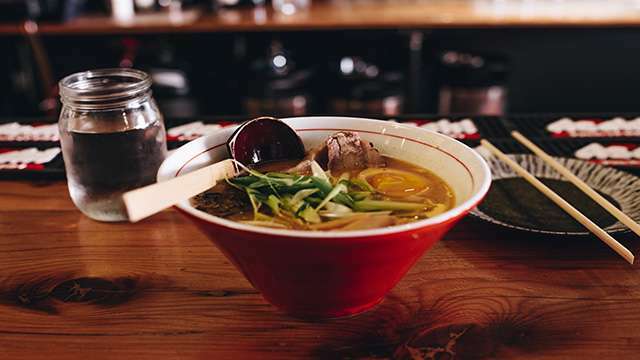 You'll get to meet celebrity chefs, watch exciting cooking demos, and the most important part, eat your heart out as you choose from 40 different street food gems from 13 countries! The event started last May 31 and runs until Sunday, June 4. WSFC has three highlights: the World Street Food Dialogue, the World Street Food Jamboree, and the World Street Food Awards. To guide you through this world-renowned event, here’s a tour of what to expect (and what you must eat) in case you’re planning to go there this weekend.